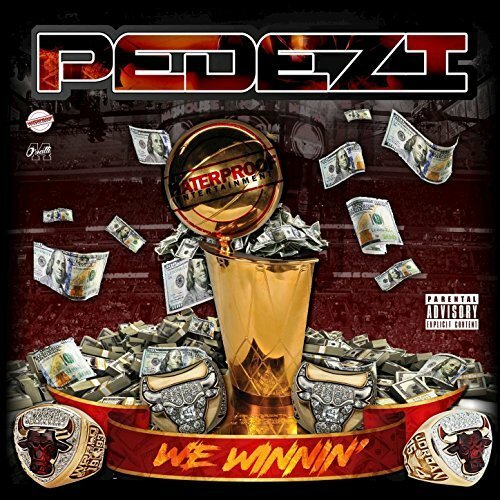 The Midwest hip hop artist known as Pedezi has released his latest official single, “We Winnin.” It has been released in both explicit and radio-ready versions. 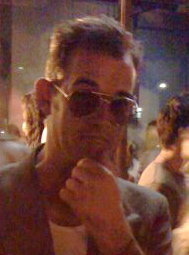 Both tracks have been proudly published on the Haterproof Entertainment independent music label without the direction of the corporate music industry. Bumping with bass, rattling with rhythm and featuring the lyric skills of one of Ohio’s newest rising rappers, “We Winnin” stands as evidence that Pedezi ranks among 2017’s most intriguing names in hip hop. Pedezi cites as main artistic influences legends such as Twista, Tupac Shakur, Biggie Smalls, Jay Z, EightBall & MJG, Master P, R Kelly, Do or Die, Crucial Conflict, UGK, Scarface, Bone Thugs ‘n’ Harmony, and Lil Wayne. in which performers’ ages ranged from 10-12 – to playing live as an opening act for titans like T.I., Young Jeezy, Gucci Mane, Twista, and many more in the Ohio area. Born in Chicago, raised in Fremont and writing, recording and performing now out of Cleveland, Pedezi has a good chance of taking the Ohio area by surprise in Q4 2017 and beyond. “We Winnin” by Pedezi on the Haterproof Entertainment label is available from over 600 digital music retailers online worldwide now.